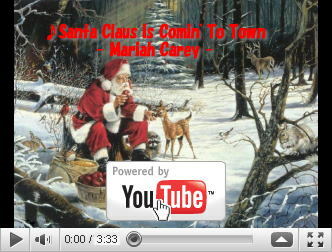 Mariah Carey's music of "Santa Claus Is Comin' To Town" is a pleasant and lovely Christmas song.  I've made this video taking care of not spoiling this brightness and prettiness. It's finished on a beautiful image, maybe. The Japanese translation of lyrics is also set subsequently in passing. Please let you sing this song to this video all together with your kids around you!